I definitely spend more time reading other people’s blogs than writing for this one (I’m trying to change that!). 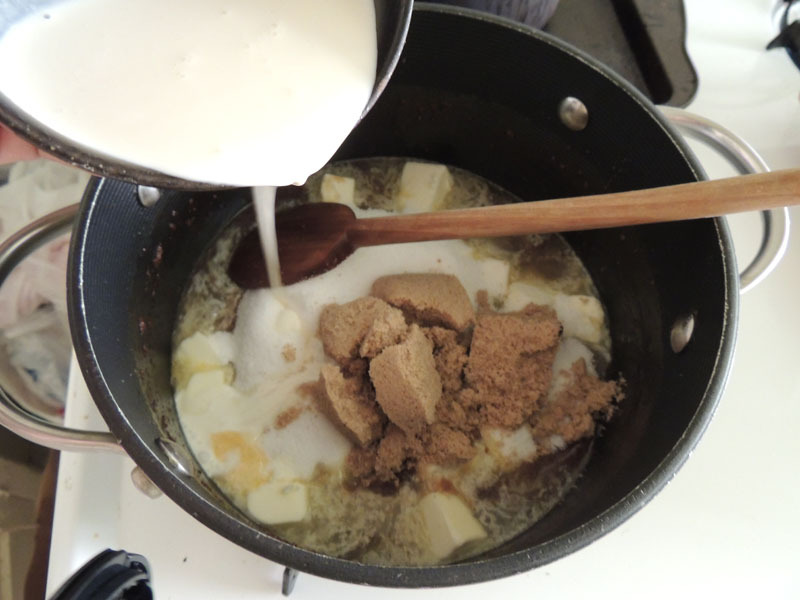 One of my favorites is Smitten Kitchen, a blog run by Deb Perelmen. 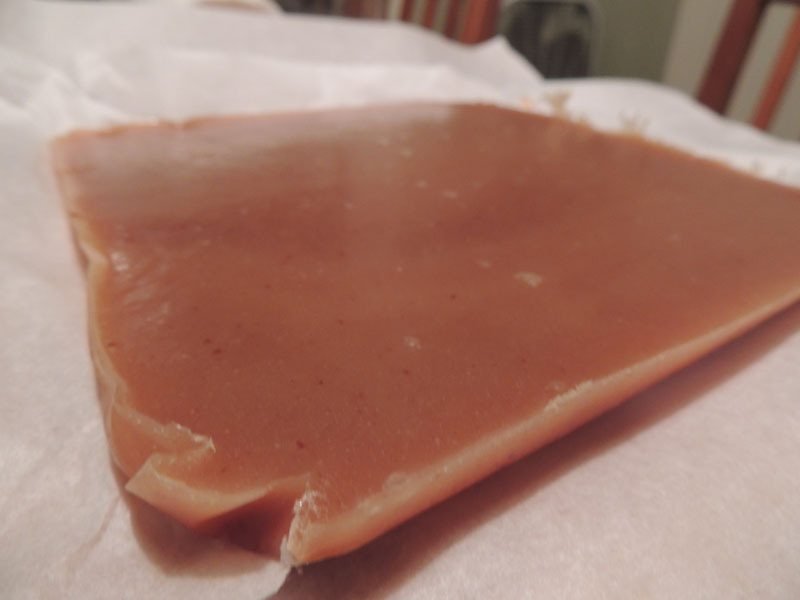 She has amazing photographs and really easy-to-follow recipes – and as a result of having such a successful blog, she recently released her book containing this amazing recipe for Apple Cider Caramels. They were surprisingly non-intimidating, and became a huge hit with every single person who tried them. I’m planning on making another batch over the long Thanksgiving weekend. 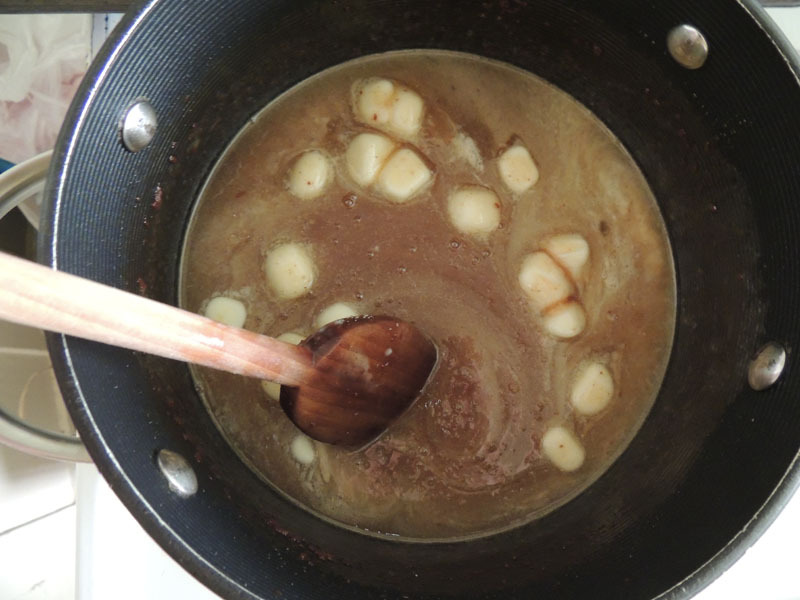 If you’re fortunate to have access to fresh, non-pasteurized apple cider, you must try this recipe. The list of ingredients is small, so as always, use the best you can afford, and enjoy the fruits of your labor!